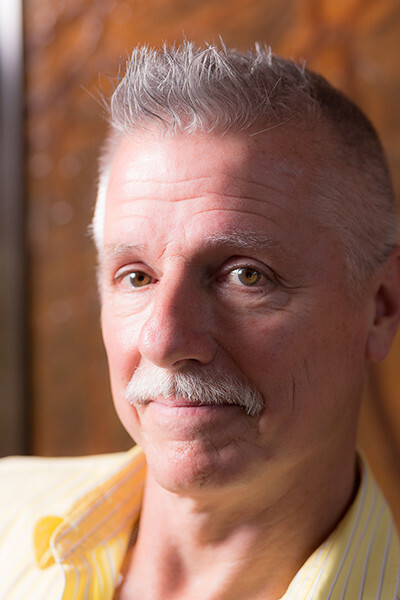 John’s more than 30 years of specialization in orthopedics and manual therapy have resulted in his accomplished work utilizing a unique and integrated approach to assessment and treatment of neuro-musculo-skeletal dysfunction. Having owned a physical therapy private practice in Florida for over 15 years, John had the opportunity to provide services to the US Olympic Dive Team, Women’s International Tennis Association, and three local university athletic programs. 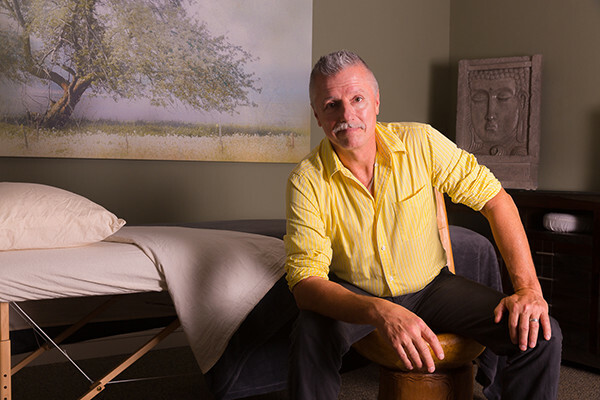 Having an extensive background in manual therapeutic techniques, John’s physical therapy practice has afforded patients relief of pain and restoration of function not available through more traditional therapies. John is always looking for better ways to treat his patients, and is constantly on the forefront of utilizing new treatment approaches and techniques. Having recently become certified in Dry Needling technique, he is one of only several physical therapists in North Carolina to offer this innovative and highly effective treatment to his clients. Having recently become certified in trigger point dry needling technique, he is one of only a few physical therapists in North Carolina to offer this highly effective treatment to his clients. John is also a certified frequency-specific microcurrent practitioner offering a proven modality capable of creating healing benefits at the cellular level in all tissues and organ systems. These unique skills combine with John’s developed therapeutic touch and specialized manual therapy in creating his highly effective treatment approach. In addition, years of selective apprenticeship training with indigenous elders of several cultures have resulted in John’s inclusion of energetic practices, complimentary to his clinical model, that recognize and incorporate resonance of all levels of being in the creation of health and vitality. Comprehensive integration of physiological and soul level healing is embraced with ritual and ceremony that have been recognized and practiced throughout the ages by most cultures. The expression of health in spirit, mind and body are the primary aim of this integrated therapeutic approach, which is unique in its offering to the mountains of Western North Carolina.